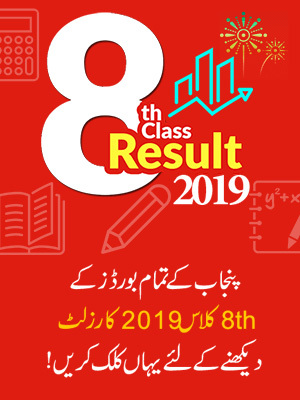 BISE Larkana 11th class result 2019 will be declare in the month of October 10th, 2019. 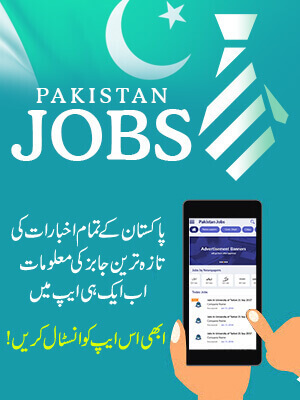 So till then we recommend the students to regularly check BeEducated website page to confirm your 11th Class Result 2019 Larkana Board online. BISE Larkana for the session of 2019 has organized the inter part-I & part-II exams according to the scheduled time in the month of April and May. Now the students who have given 11th class exams are waiting for their result that BISE Larkana is going to announce on the expected date as announce by the officials October 10th, 2018. But if we get any latest information we will update it in a detail way. So I advise all the hopefuls to stay on this page to check their result online on BeEducated website. Till then we wish best of luck to the candidates for their 11th class result 2019 as we will upload it at this page. Board of Intermediate and Secondary Education BISE Larkana is one of the main board of Sindh Boards of Intermediate and Secondary Education. Thus this board has the empowerment on the districts like Larkana, Shahdad Kot, Kamber, Jacobabad, Khairpur, Dadu, Kashmore and Shikarpur. So BISE Larkana will publish the result of inter part 1 of the affiliated area with the Larkana Board on October 11th, 2019. BeEducated is the site that provides all kind of students’ material related to class 5th, 8th, 10th, 11th, 12th in which notes, result, past papers, date sheet, syllabus and exam test all in one are included. 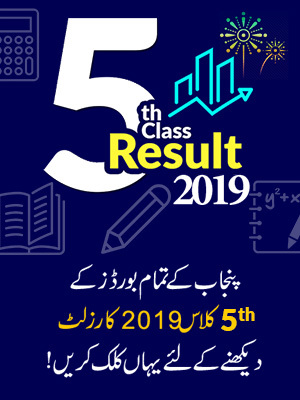 Furthermore, the 11th class result 2019, will be publish on this website as soon as possible after its announcement will be made officially.